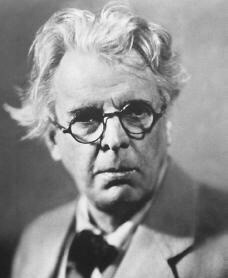 With the triggering by the British Government in March 2017 of Article 50 to remove the UK from the European Union, Yeats’ question receives, perhaps, a rather definitive answer. The foundations of Irish peace are European. Ireland’s and Britain’s common membership of the European Union allowed for some of the most corrosive aspects of the relationships between the two islands, and within the island of Ireland, to be finessed and for relationships to be recast in more constructive ways. Now that the Troubles are taking on the aspect of history it is too easy to forget how ghastly they truly were, and the sort of concerted, painful political effort that was necessary to bring them to some sort of conclusion. But the careful progress that has been made towards a more enduring peace has been cast aside by the English political establishment as something of no account. So intent are English nationalists now on their dreams of reclaiming some long past imperial “glory” they plan to devastate the foundations of that peace with no thought of the consequences. England won’t ever keep faith with Ireland, it seems. Ireland’s interests, Ireland’s peace, will always be subordinate to English prejudices and xenophobia. One new year a Green Knight interrupts the feasting at Camelot and challenges the assembly: this day he will stand still an receive one blow from any one of them with his axe. But the following new year the person who deals the blow must likewise stand still and receive a blow in return. 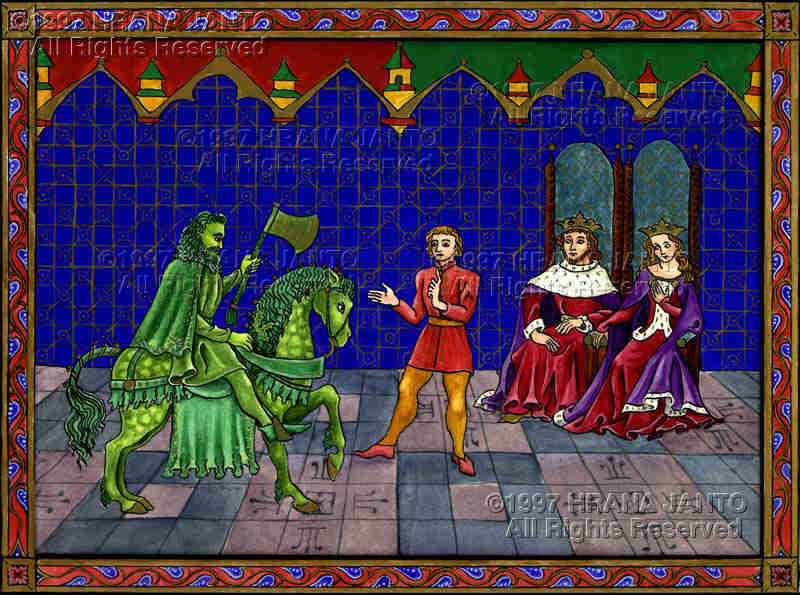 Sir Gawain accepts the challenge and cleaves the Green Knight’s head from his body. The body promptly pick up the head, which reminds Gawain of his vow, and gallops off into the night. Hence the following winter Gawain sets off to find the Green Knight and keep his bargain. As with Heaney’s Beowulf, Armitage’s voice in this translation is recognisably modern but rendered in the faithful service of the original poetry. Many of the descriptive passages of hunting are particularly memorable. There is also palpable tension in the finely drawn sequences when, towards the end of his quest, the wife of Gawain’s host attempts his seduction. All in all one of the most deeply satisfying books of poetry I have read in a long time.